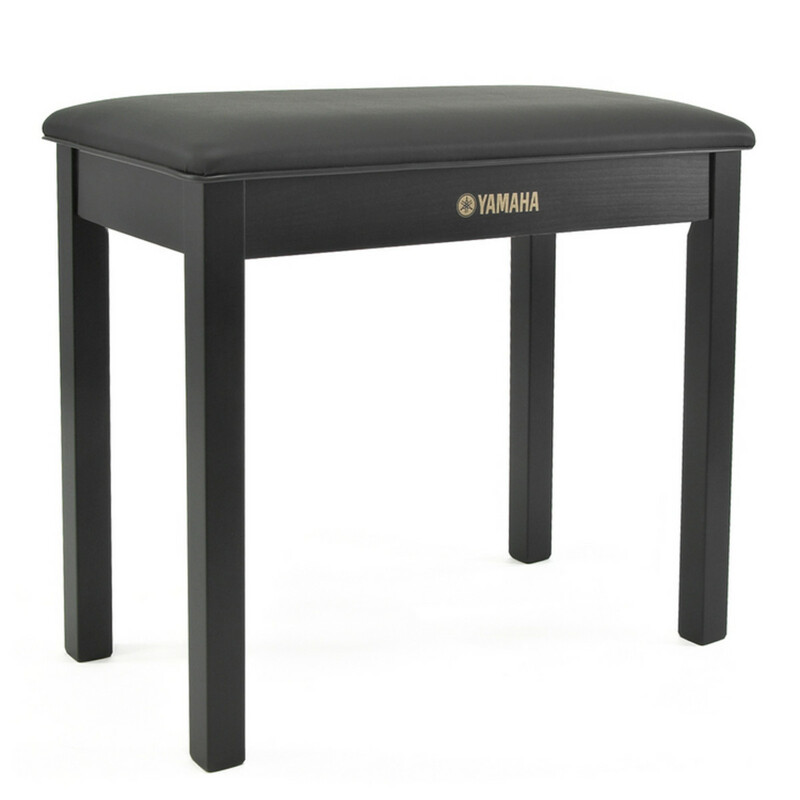 Practise and play in the comfort of your own home, with the Yamaha B1B Piano Bench, Black. An ideal choice for home and studio use. Designed with a beautiful wooden finish, the piano bench is made to match Yamaha's own piano's! Featuring wooden, heavy duty legs, the piano stool is made for long lasting durability. Carefully designed with a padded cushion and an arched top, the piano bench promotes a strong playing posture. Featuring a faux leather top, the B1B piano bench offers a classic look, suitable for a range of environments. And with a dark walnut finish, the bench offers a timeless design that perfectly matches your Yamaha piano. Please note: picture is for illustration purposes only. Exact image coming soon.